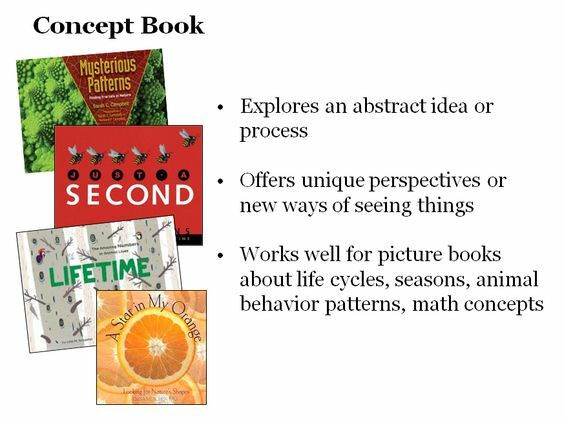 This approach works well for authors interested in focusing on patterns and cycles in the natural world, animal behavior and adaptations, and math concepts. Picture book biographies have a narrative writing style and a chronological sequence structure. 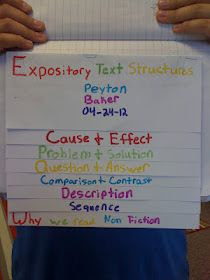 In contrast, concept books usually employ an expository writing style. And they can feature any of the six major text structures now being taught in most schools (description, sequence, compare & contrast, question & answer, cause & effect, problem & solution). Sometimes they make clever use of a unique text structure that perfectly matches the book’s topic. Unique: Swirl by Swirl: Spirals in Nature by Joyce Sidman, illustrated by Beth Krommes (Houghton Mifflin, 2011). In most cases, a picture book biography has a third-person point of view, and the voice is either lively or lyrical, depending on the subject’s personality. Once again, concept picture books offer greater diversity. The voice can fall anywhere along the lively-to-lyrical continuum. The point of view can vary, too. Plenty of concept books have a second-person point of view, and a few recent titles boldly employ a first-person point of view. One of my favorites is The Most Amazing Creature in the Sea by Brenda Z. Guiberson, illustrated by Gennady Spirin (Henry Holt, 2015). With so many choices, how do writers narrow their options? It isn’t easy. What it comes down to for me is finding the best possible way to delight as well as inform young readers. Once I stumble upon the special bit of magic that allows me to accomplish this goal, I take out my writer’s toolbox and start tinkering. I consider various text structures and writing styles. I think about voice and point of view and the best way to use language devices. Then I plunge into the writing and see where the ideas swirling in my head take me. 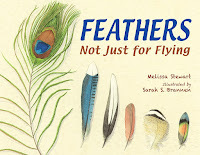 For Feathers: Not Just for Flying (illustrated by Sarah Brannen) (Charlesbridge, 2014), I crafted a lyrical voice that I hoped would awaken the young reader’s sense of wonder. The strong compare-and-contrast text structure assists children in making connections among the sixteen different examples in the book. For Can an Aardvark Bark?, illustrated by Steve Jenkins (Beach Lane/Simon & Schuster, June 13, 2017), I took a different approach. 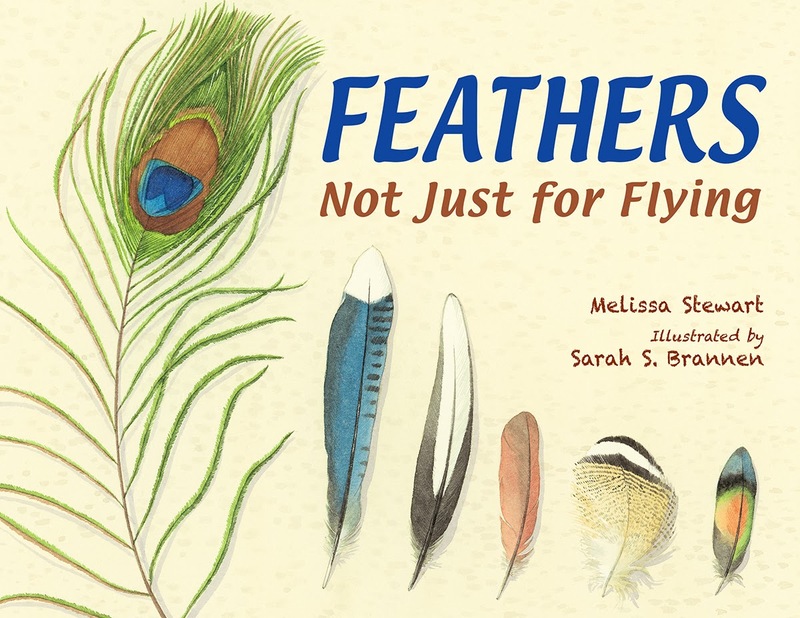 The book features an intriguing title, fabulous illustrations by the uber-talented Steve Jenkins, and an interactive question-and-answer text structure that makes it perfect for read alouds. Secondary text supports and expands on the book’s main ideas, allowing readers to thoroughly explore how and why animals use sounds to communicate their thoughts and feelings. If you’re interested in gaining a deeper understanding of concept picture books, I encourage you to read and analyze a broad range of the books listed above, considering (1) what makes them special and (2) what tools the authors employed as they crafted the texts. 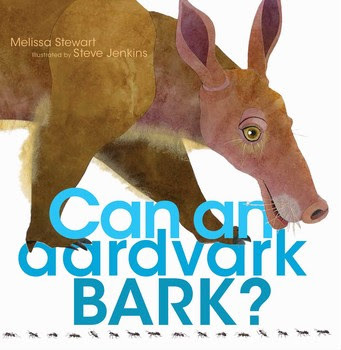 Kirkus Reviews gave Can an Aardvark Bark? a starred review. Peek: "Prolific science writer Stewart always chooses appealing facts, but what makes this collection work so well is the skillful presentation by both author and illustrator." A curriculum guide, storytime guide and activities are available from the author. A book trailer is available on Vimeo. Melissa Stewart is the award-winning author of more than 180 science books for children, including Can an Aardvark Bark? ; No Monkeys, No Chocolate; and Feathers: Not Just for Flying. 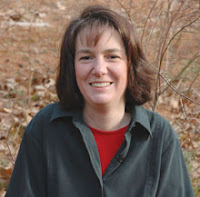 She is the co-author, with Nancy Chesley, of Perfect Pairs: Using Fiction & Nonfiction Picture Books to Teach Life Science, K-2 (Stenhouse Publishers, 2014) and Perfect Pairs: Using Fiction & Nonfiction Picture Books to Teach Life Science, 3-5 (Stenhouse Publishers, 2016). Melissa maintains the blog Celebrate Science and serves on the board of advisors for the Society of Children's Writers and Illustrators. 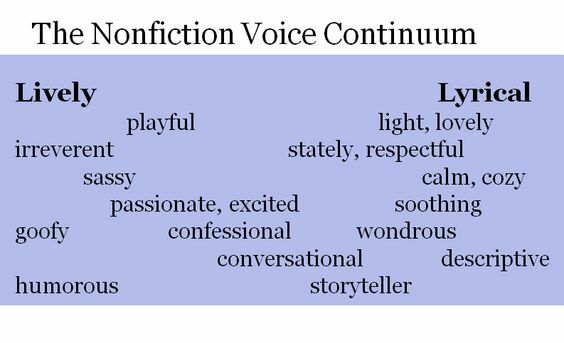 Very informative post, Melissa, especially about the voice continuum. Can't wait to read the Aardvark book! Congrats! helpful post, Melissa, I like the way you broke it down. Thanks. Great post, Melissa! I love the examples you give; very helpful for both writers and teachers. Excellent post. I love how you use the terms that the students are using in school to describe these structures/styles. I'm going to add this link to my summer handout! Awesome post, Melissa! I love that you used examples...I've read most of them, but now have a couple of new mentor texts to study...thank you!!! Excellent post! I never thought about the different writing styles in picture books before, but now that I look back on my old picture books, I think I liked the lyrical style a lot. I don't think I've seen a concept picture book before, though. Ooo, I love the NF Voice Continuum. 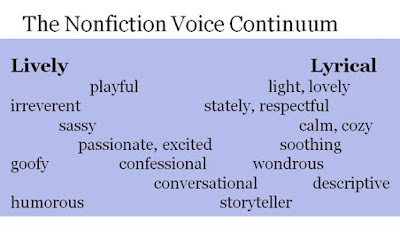 Thank you for sharing how you play with NF structures and voice to whip up the best way of storytelling for concept books! How can some folks say children's nonfiction is not as creative as fiction? This article and these examples prove otherwise. Thanks for producing and highlighting such great books. I'm so glad this article was helpful. Thanks, Cynthia, for creating such a wonderful blog for the kidlit community, and thanks Gayleen, for posting it carefully and adding so many great links. This is an exciting area. Thanks for all your ideas, Melissa. Thank you Melissa! I really appreciate the time and effort you put into writing this post.